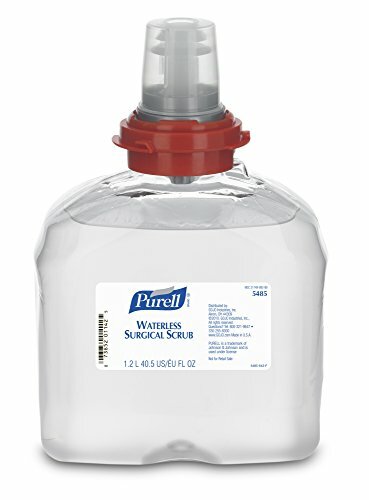 America's #1 instant hand sanitizer. Kills 99.99% of most common germs that may cause illness. Works in as little as 15 seconds. No water or towels needed.